Due to some potential concerns with the shape of my uterus, I have gotten an ultrasound every appointment to monitor Bambino. 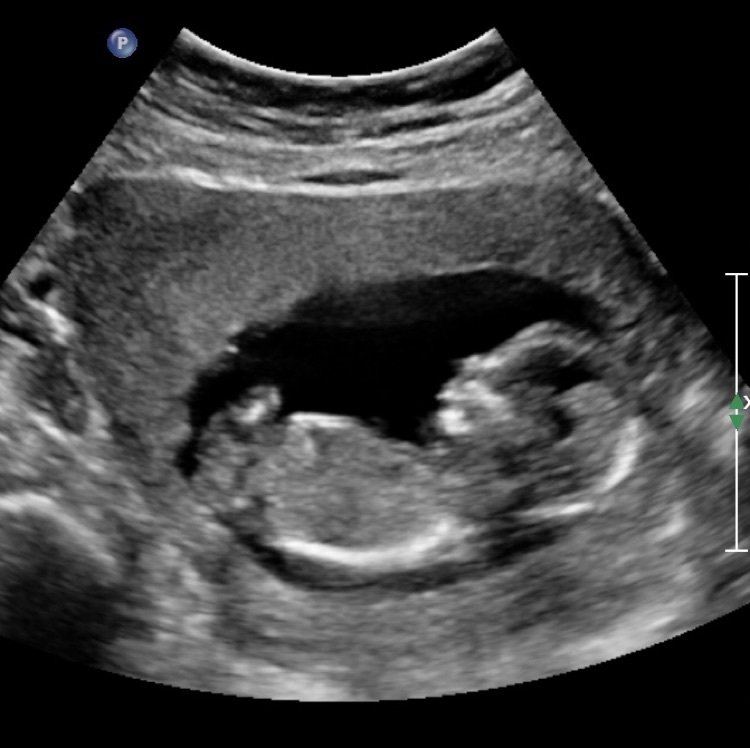 He/she is healthy and happy at 14 wks and I can hardly believe there's a baby growing inside me! feeling so blessed & grateful!